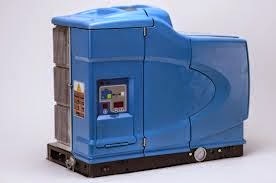 If you are running a high speed line, consider using the KNG6540 on your Nordson, Melton or Dynapack glue melter. 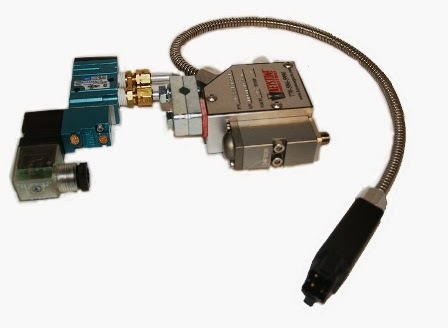 The KNG6540 has an extra air port to control the closing of the module for a faster cut off versus the standard modules that are closed with a spring. If you need this type of applicator, but with several modules, please call us and we will quote. If you are looking for an even faster glue cut off, consider the electric heads. With there being several variations with electric applicators, please call us for assistance in determining which applicator best suits your line.